Mustering the Troops: Kapiti ingenuity? Scott from Paraparaumu gets started on his final consignment. 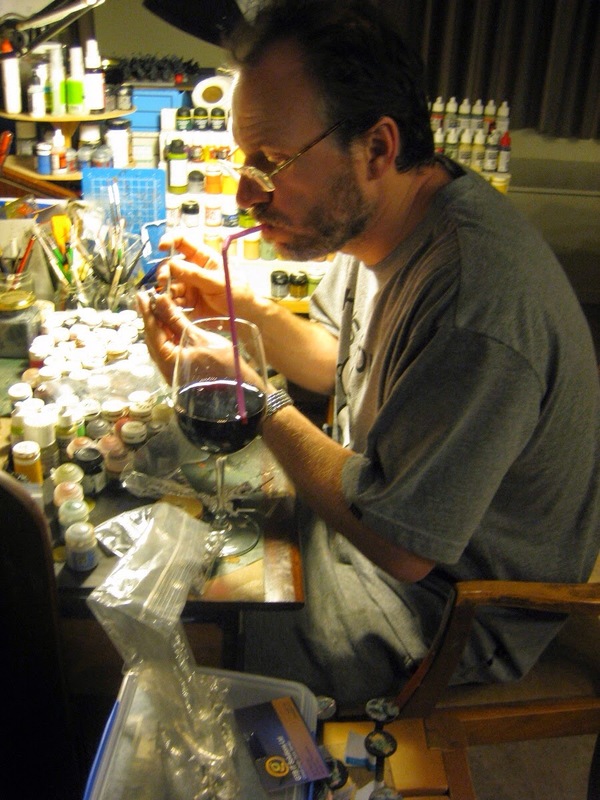 But even a tight painting deadline can't get between a man and his Friday evening tipple! Well done Scott. Enginuity and dedication combined.